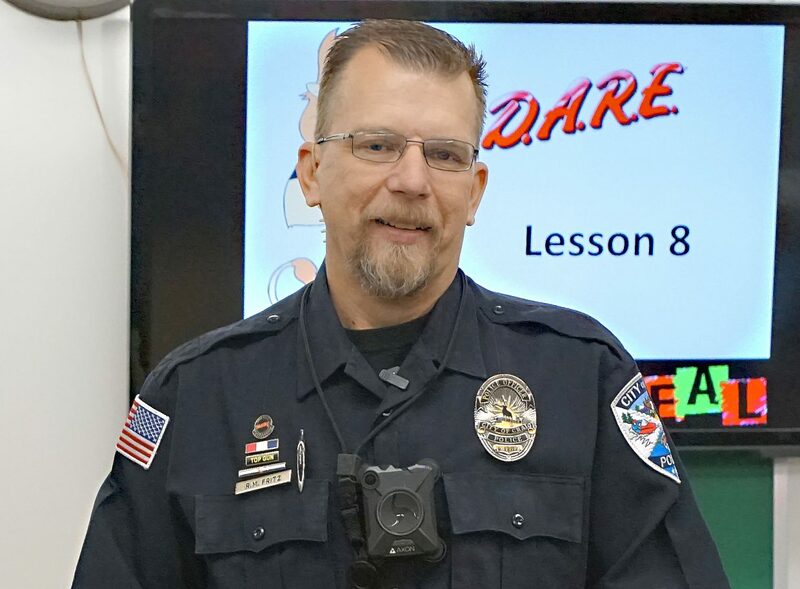 School Resource Officer Ryan Fritz will be the guest speaker at the August Coffee & a Newspaper event, set for 7 a.m. Wednesday, Aug. 8, at the East Kum & Go. CRAIG — Join Craig Press Publisher Renee Campbell and Editor Jim Patterson for a presentation from School Resource Officer Ryan Fritz, of the Craig Police Department, who will discuss school safety. The gathering is set for 7 to 8 a.m. Wednesday, Aug. 8, at East Kum & Go, 700 E. Victory Way.